Dropshipping is getting more and more competitive every day. 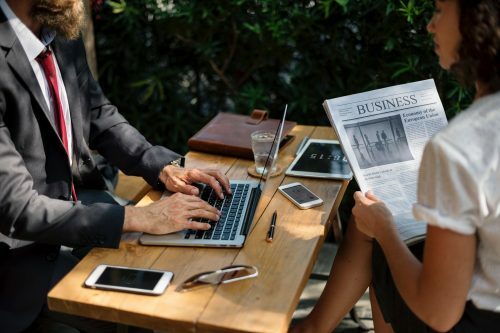 Thousands of people are getting into dropshipping, but only a small number of them succeed in this endeavour because they do not know about the proper tools that can gain them the competitive advantage. SKU Grid is one such tool that will help you achieve that edge over your competitors by helping you monitor and reprice your marketplace items. And when you get SKU Grid’s Orders Dash with Spot N Paste integration, dropshipping can become a lot less cumbersome and a lot simpler! Keeping up with the price changes of listings is a tough job for dropshippers. Some might even think it to be impossible. 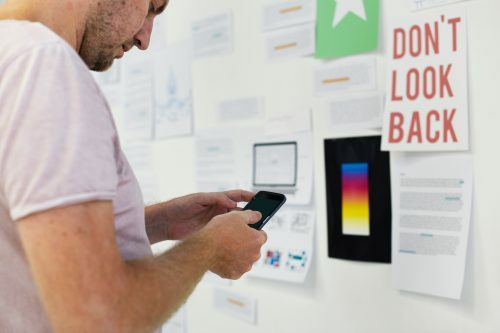 However, any dropshipper who wants to grow his or her business will have to face the impending headache of keeping track of inventory and monitoring your listings. SKU Grid just launched Orders Dash which saves your time and energy because it’s a centralized hub that displays all of your orders from all of the marketplaces you sell on! . You can view all of your customer data, have access to the matching supplier item and quickly add your item to cart and copy over your customer information! And here comes in another amazing tool called Spot n Paste, that is going to save you more time by automating the whole copying customer’s information and pasting into suppliers form! Spot N Paste has been integrated into Orders Dash so that with a click of a button you can copy your customer’s information and jump right to your supplier item. All you have to do is add to cart and go! And for items where the supplier is Amazon, we’ve added an Add to Cart feature, so with a click of a button, the product will be added to cart and your customer’s name and address information has already been copied. With Sku Grid & Spot N Paste, you can really gain control of and automate your order processing! 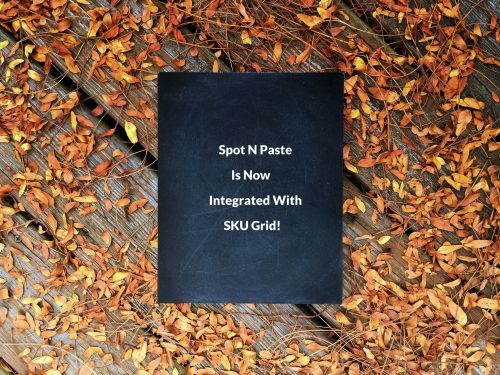 Go Beyond With Spot N Pastes integration to SKU Grids Order Dash! The Orders Dash is included for all active, paid members of SKU Grid. If you’re already a SKU Grid member, just go to your marketplace settings in Sku Grid and you’ll see an option to Sync Sales to Orders Dash. Click the Activate this feature link and begin the process of automatically creating your Orders Dash account. If you’re not already a SKU Grid member, we encourage you to sign up for a 7 day trial, set up your account, and activate the Orders Dash. And with Spot N Paste, you’ll be able to automate your order processing in no time! 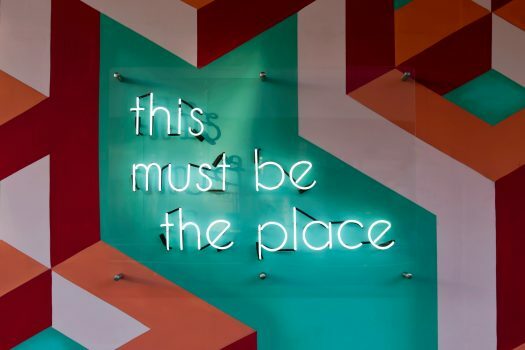 The newest update allows the users to copy the customers’ address from anywhere, and then Spot N Paste will parse the address to be pasted into any supplier of their choice. This saves valuable time and energy. Dropshippers understand the value of time, and perhaps they perceive the true meaning of ‘time is money’. An hour spent on copy-pasting information is an hour that could have been spent on a more productive undertaking that is worth pursuing. Spot N Paste cuts down the time you spend on order fulfillment process by making the whole thing as fast as a single mouse click! You can rest having the peace of mind knowing that Spot N Paste will help you avoid costly errors when copying customer information. You will immediately start seeing result upon using Spot N Paste, and once you have tried it, you will never want to go back. There is simply no alternative to the functionality, productiveness, efficiency, and ease of use that Spot N Paste offers. If you don’t already have Spot N Paste, you can grab your free 3-day trial version here!